Anyone who frequents the pages of Modern Drummer is certainly aware of his name. Pick out any issue of MD and read the feature interviews; there's bound to be at least one artist in any given issue who names him as a major influence. 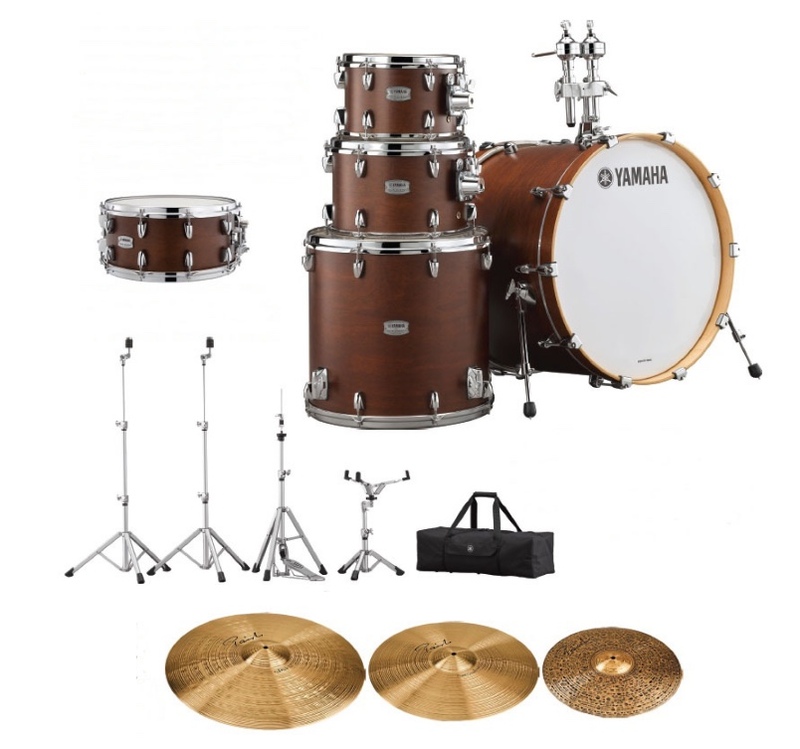 Enter to win this incredible prize package from Yamaha and Paiste!